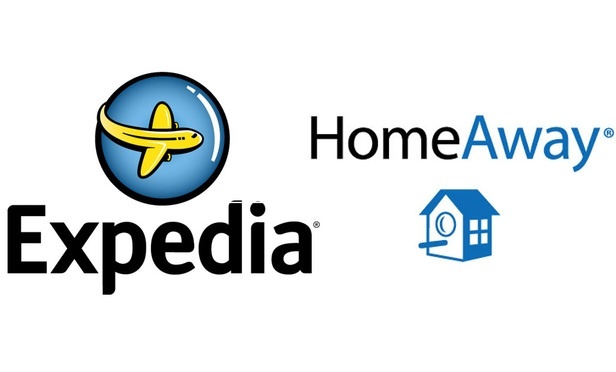 The vacation rental industry took another major turn Wednesday with the announcement of Expedia’s $3.9 billion acquisition of HomeAway. This did not come as a surprise to the team at LiveRez, as CEO Tracy Lotz has been predicting this for many years. LiveRez has been helping prepare and empower its partners for this changing landscape through an unrelenting focus on software innovation and a continual building of community resources. During this time of change in the industry, LiveRez continues to move forward stronger than ever. This announcement is yet another example that LiveRez chose wisely when it decided to integrate with Airbnb. Whereas Airbnb listened, adapted and worked hand in hand with our team and partners, we fear Expedia will be a different story. The hotel industry learned by sad experience that Expedia would be dictating terms and shrinking margins. Their priorities aren’t our priorities. The last few weeks have been great for the LiveRez community. The Partner Conference, VRMA, and the Expedia/HomeAway news have strengthened our resolve and firmed our sense of community. Our phones are ringing around the clock as new Partners come on board. This is happening not just because of our world-class software, but also because of our community and the vision Tracy and the team have about this industry and what is coming next. This is only the beginning, but we know where we are going, and how we will get there, together. ←2015 Partner Conference Photos: More than 700 Photos from the "Best Conference Ever"